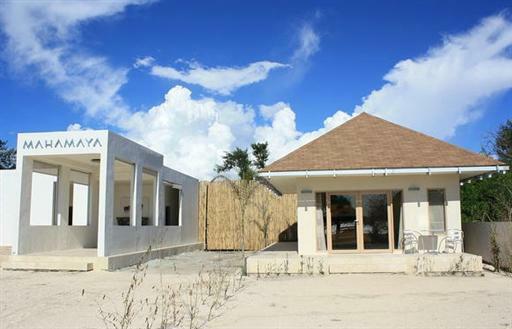 The Mahamaya is a new eco-friendly boutique resort on Gili Meno, Lombok. Rates are USD150 for Rooms and USD210 for Villas during the low season, and USD210 for Rooms and USD275 for Villas during the high season. Rates include breakfast for two people and taxes and service charges totaling 21%. 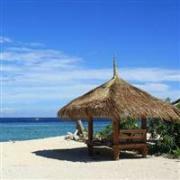 Contact the hotel about discounted rates for multiple night stays through May 31, 2012. Mahamaya is a Buddhist term meaning ‘ultimate paradise’, and that’s precisely what the Mahamaya Boutique Resort strives to be. Its villas and rooms are luxuriously furnished with king-size beds, garden showers, TV/DVD, and the private terraces have views of the ocean or fresh water swimming pool. The Mayamaya is located on a pristine private beach and facilities include non-motorized water sports, massages, a beachfront bar, and a restaurant serving delicious organic cuisine. Visit http://www.mahamaya.co/ for more information or to make an online booking. 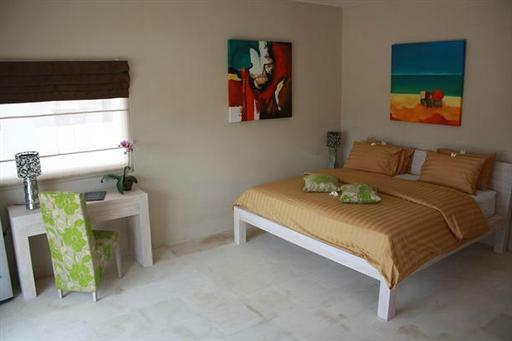 The resort can be contacted by calling (62) 81 77 33 444.